Sales growth, margin improvement, & better customer relationships! Sales Professional Training is dedicated to raising the bar in this profession and developing Sales Professionals. Our focus is on basics and fundamentals. This assures believability and acceptance. We equip salespeople with simple, but profound tools to apply to their unique selling situations. Not canned selling, but well-designed, well-practiced and well-executed selling! Relationship skills, people skills, communication skills, and listening skills are foundational in all levels of our material. We teach value and benefit selling in a way that can be applied in dynamic day-to-day selling – not just a sales philosophy or sales buzz words! Pre-call planning is clearly taught and implemented with this training. Tactical planning is based on the selling process and salespeople learn to prepare what they will say and how they will respond in each unique call. Every call is different—every call counts. The days of winging it are over. Real-life customer target accounts are used in the training to allow direct application and immediate ROI. Video-recorded and professionally critiqued role-playing is an integral part of the learning methodology. Management follow-up is included in the design and is strongly encouraged. Clear direction helps to build the tools and disciplines of the curriculum into your culture! The training is sustainable vs. a one-time shot. We provide a comprehensive sales career development curriculum that includes negotiation training and sales support team training. The delivery is proven to be well-received and credible. This is essential. Otherwise the sales people will reject it or just tolerate it! The front-line sales professionals and sales managers who have completed training with Don Buttrey testify that it is the most realistic and practical training ever received and is not hype or dogmatic silver-bullets. The core curriculum is designed be integrated with your internal systems and tools! The Four Pillars of the Sales Profession easily supports and integrates with your CRM and other sales team tools! Do your sales people run their territories - or do their territories run them? Do your salespeople pre-call plan? Can they skillfully sell your company’s value for a premium price? Are they able to build strong relationships with all types of customer contacts? Consider this: When your salespeople interact with customers…how skillful are they? 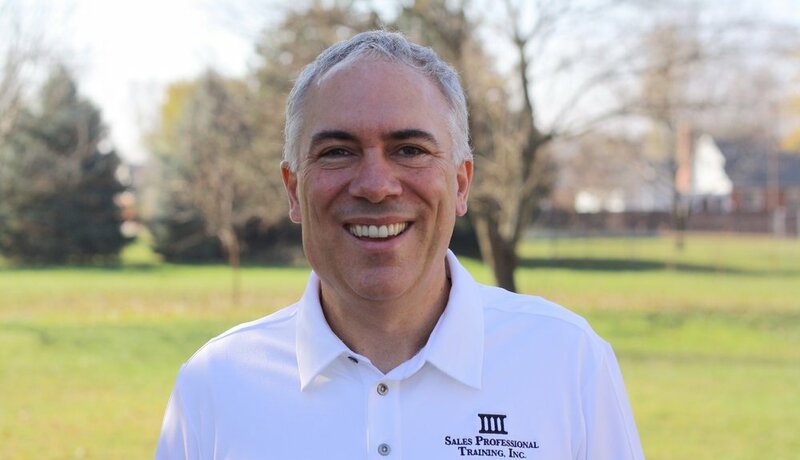 Sales disciplines require training and practice in the fundamentals! Today’s economy is tough and EVERY call counts. Sales Professional Training will provide practical, realistic help for your sales team NOW!